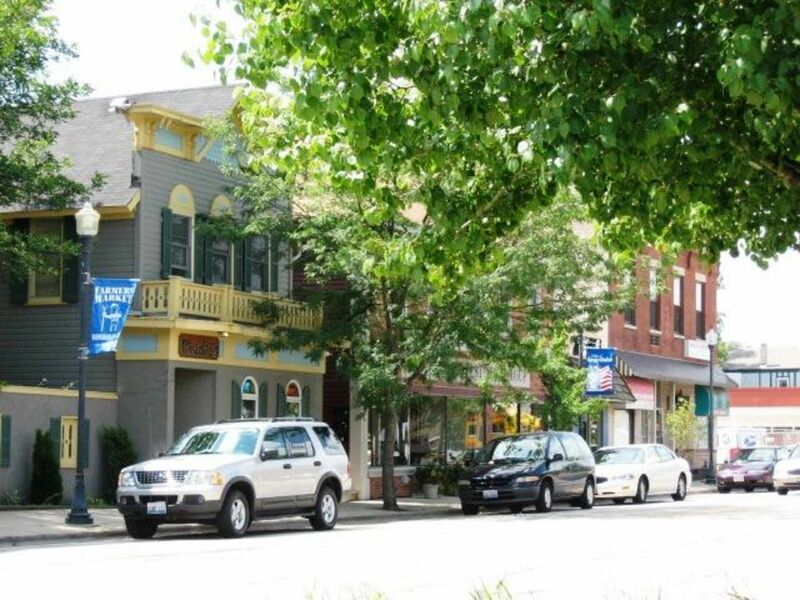 Grayslake is a charming village that provides the best suburban opportunities while maintaining that small, hometown feel. With their warm welcomes and generous hospitality, residents of this family-oriented community often gather to enjoy all that Grayslake has to offer. 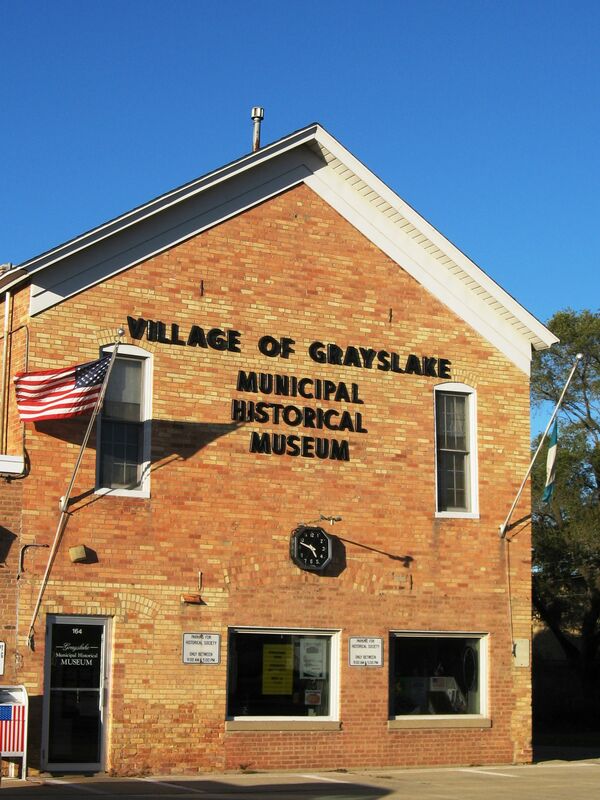 Located in Lake County, Grayslake is surrounded by parks and lakes of all shapes and sizes. 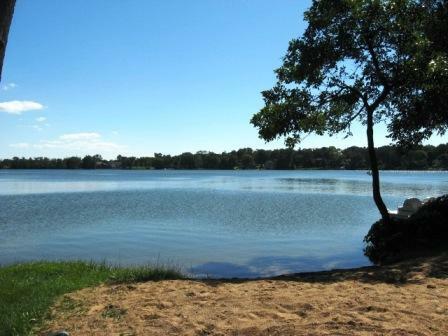 Grays Lake has 78 acres of tranquil waters and a public beach. 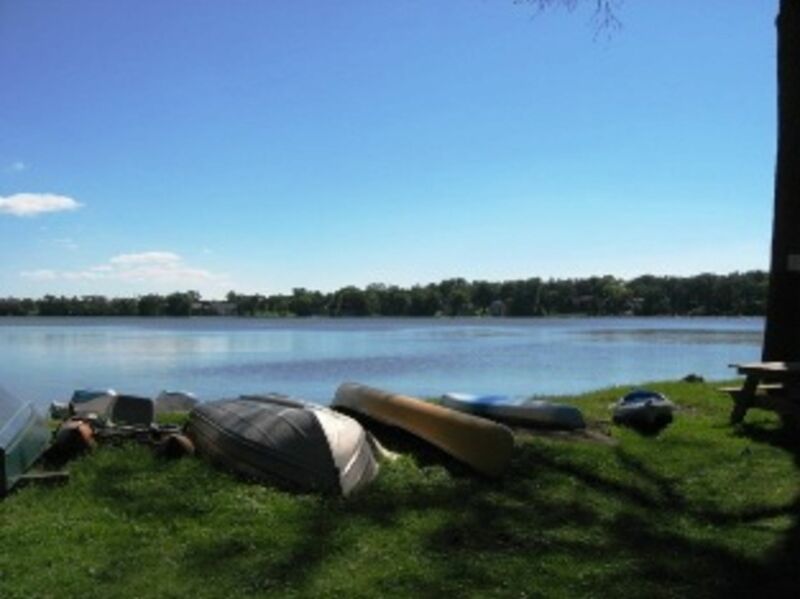 This non-motorized lake is joined by several other bodies of water including Manor, Cranberry, Round, and Gages lakes. Central Park provides picnic shelters, a nine-hole disc golf course, a pavilion, fishing piers, trails, and several playgrounds. 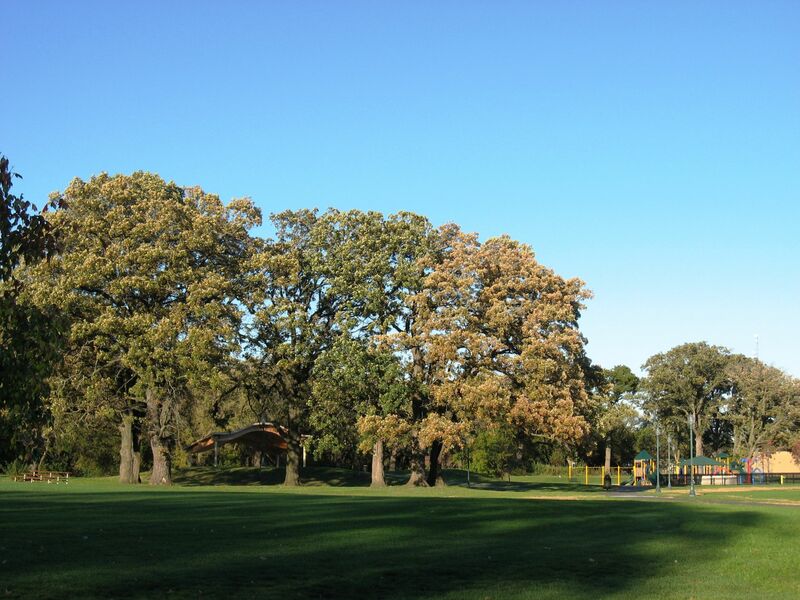 Rollins Savanna, one of the county's largest forest preserves, offers more than 1,200 acres of meadows, grasslands, wetlands, and groves. Many people use the 5½-mile trail for hiking, biking, cross-country skiing, or snowmobiling through the beautiful natural environment. Other popular gathering spots are Jaycee Park and Jones Island Park. 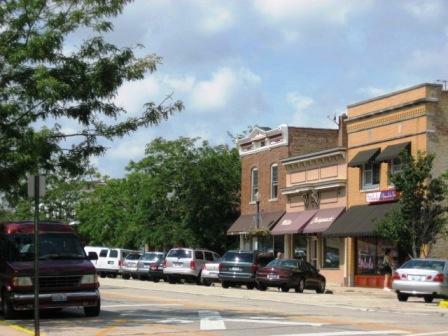 Grayslake's historic downtown area along Center Street, known as Village Center, has experienced a wonderful revitalization blending traditional storefronts with new businesses and recreational facilities such as the Esper A. Petersen Foundation Family Aquatic Center and Daniel Barry Memorial Skate Park. 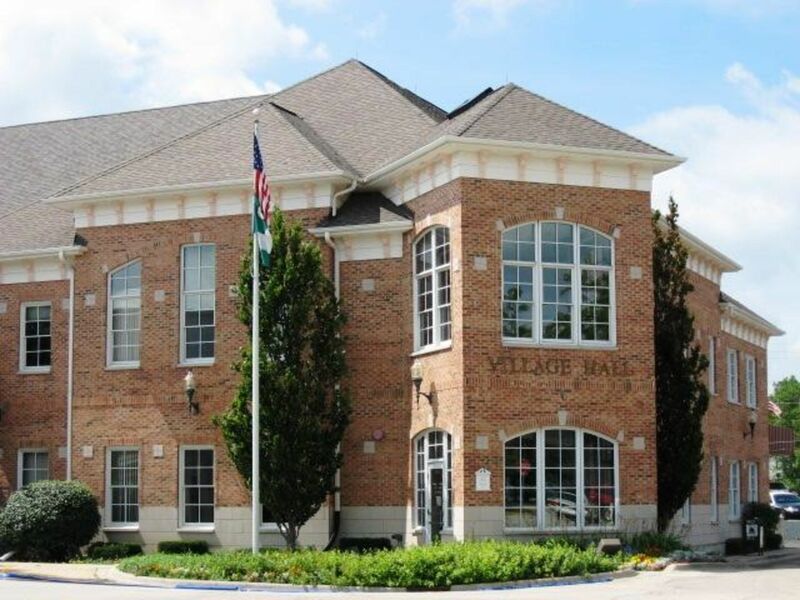 The Grayslake Public Library and Grayslake Senior Center are also conveniently located in Village Center. Many people enjoy attending antique shows and arts & crafts festivals hosted in the downtown area. If you prefer live entertainment, the James Lumber Center for the Performing Arts at the College of Lake County puts on several theater productions and symphony performances throughout the year. Residents also look forward each year to the Lake County Fair. Every July, you can eat an elephant ear, play the ring toss, and ride the Ferris wheel. The fair will soon move a bit south and the current location will be developed for new, upscale shops. All of these amenities attract people to move to Grayslake. Commuters can travel into Chicago by catching a train route at one of the village's three stations. Students attend schools in Districts 46, 50, 121 and 128.